For the gym goer who doesn’t take a break! From 50 to 350 pounds of resistance! 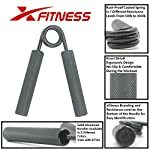 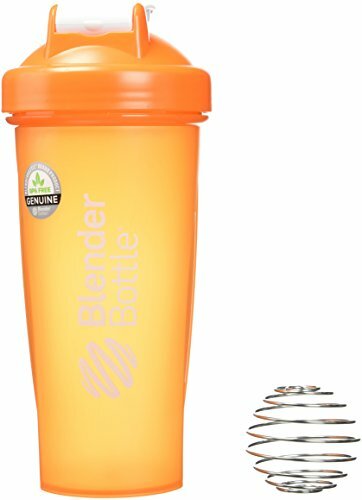 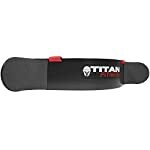 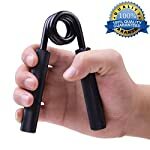 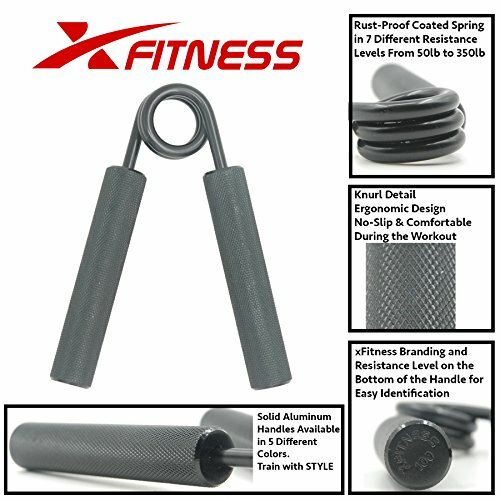 ★ 2.0 Version, Brand New Packaging, Redefined Ergonomic Knurling Design, Solid Aluminum Handles For a Non-Slip Grip and Super Comfortable To Hold. 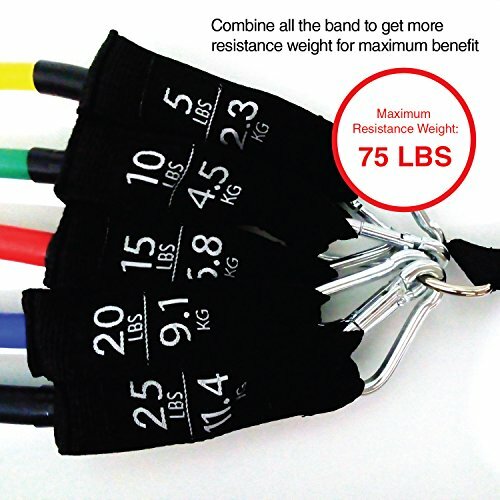 ★ Rust-Proof Coated Spring in 7 Different Resistance Level From 50lbs to 350lbs for All Levels of Users. 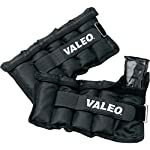 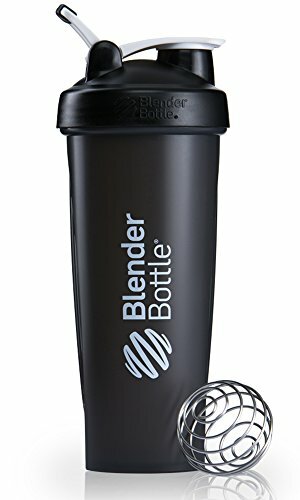 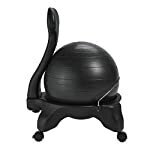 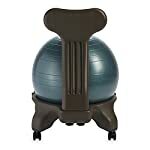 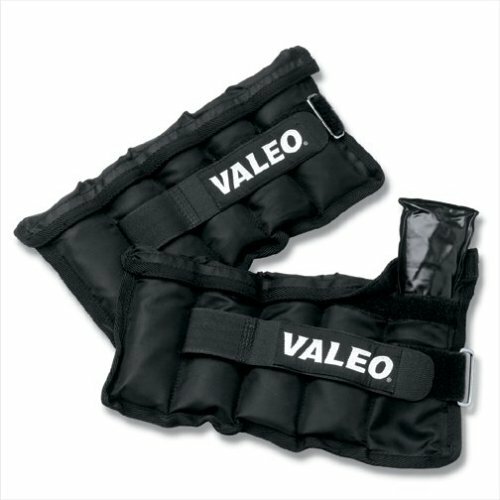 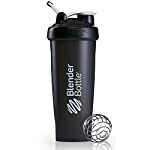 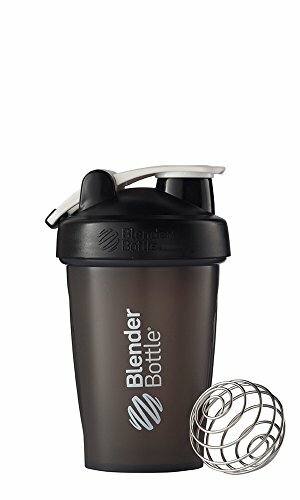 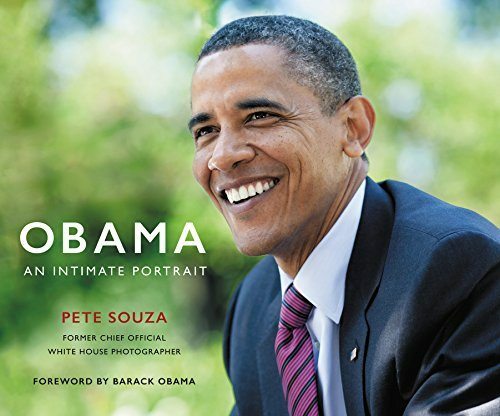 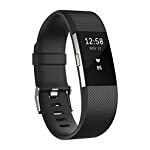 This item is a given for anyone even considering to step into the gym. 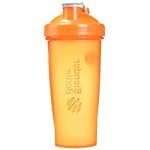 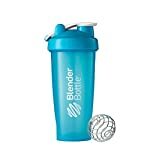 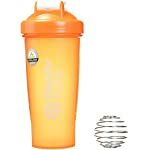 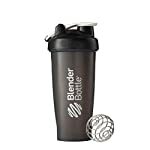 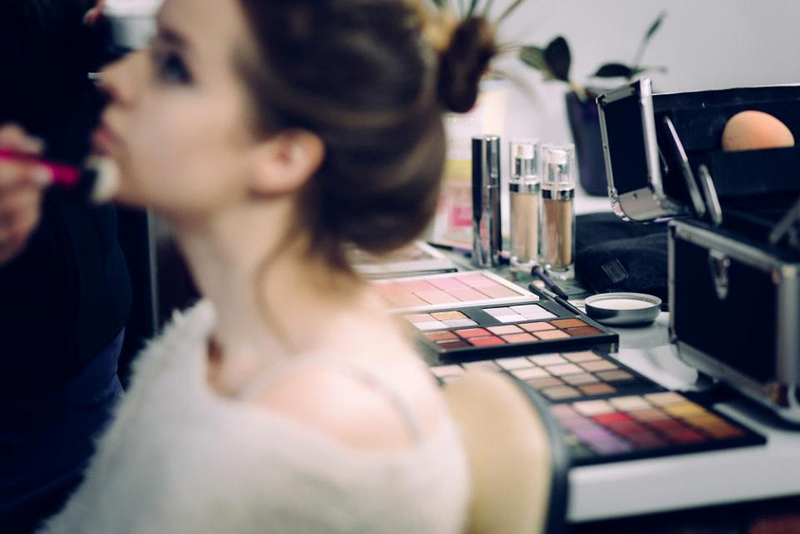 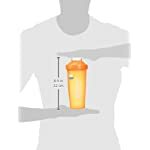 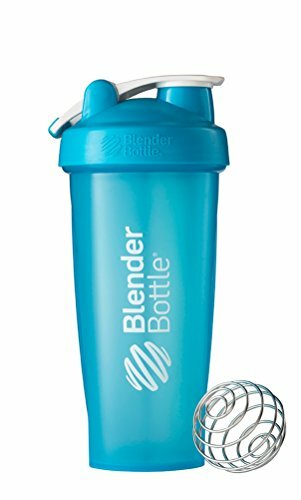 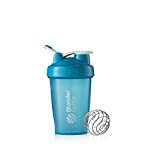 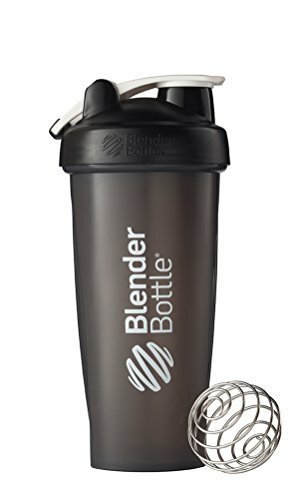 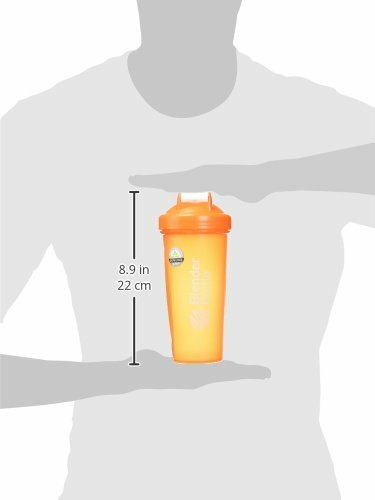 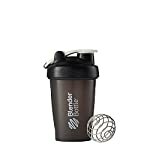 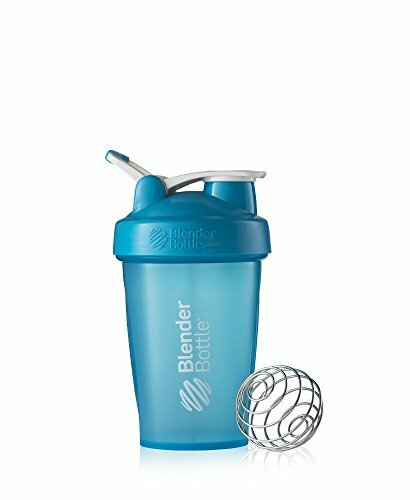 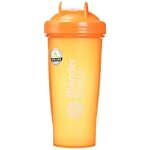 You can’t go anywhere without your shaker bottle! 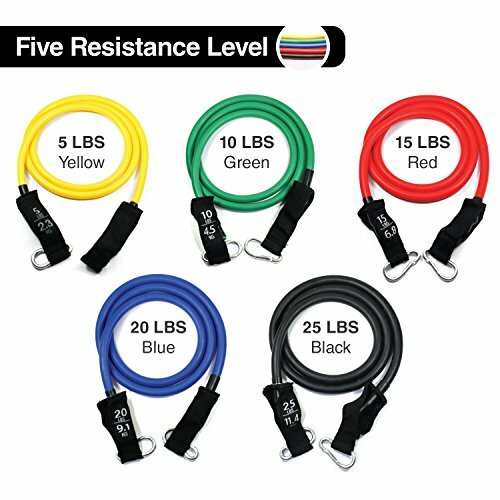 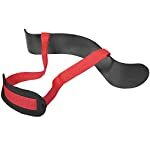 Up your workouts with the addition of resistance bands to pump the most amounts of blood into the muscle! 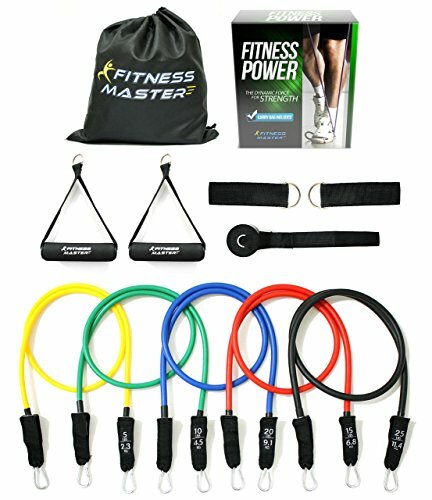 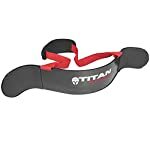 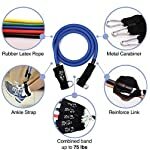 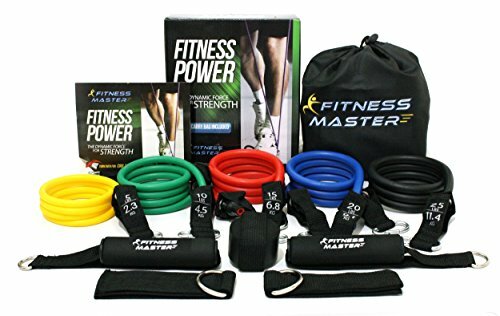 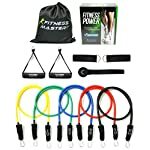 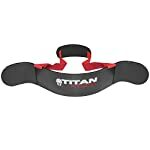 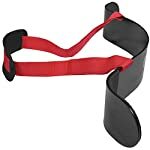 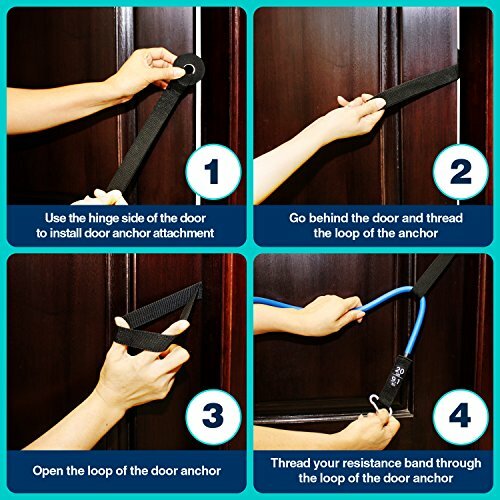 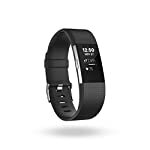 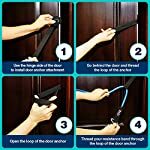 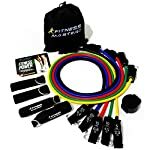 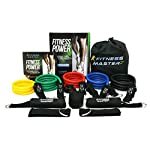 11 PC ANTI SNAP TUBE TECHNOLOGY - Fitness Power bands set consists of 5-Color Resistance Bands: 5/10/15/20/25 lbs, 2 Cushioned Handles, 1 Door Anchor, 2 Ankle Straps and a Carry Bag. 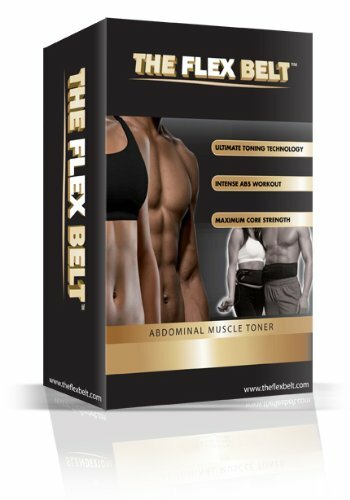 GET THE ULTIMATE BODY WORKOUT - Fitness Power is best for Professional Adults - Men - Women - Children - Kids - Boys and Girls looking for an Effective Calorie Burning, Muscle Building and Fat Shredding Workout Program. 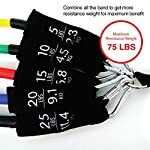 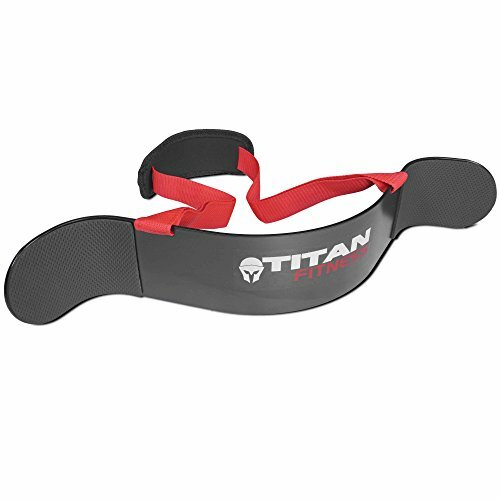 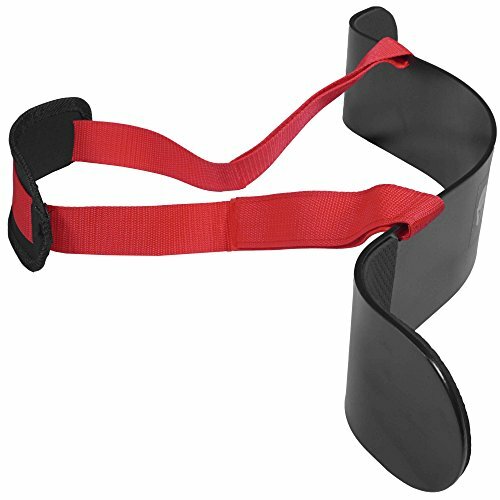 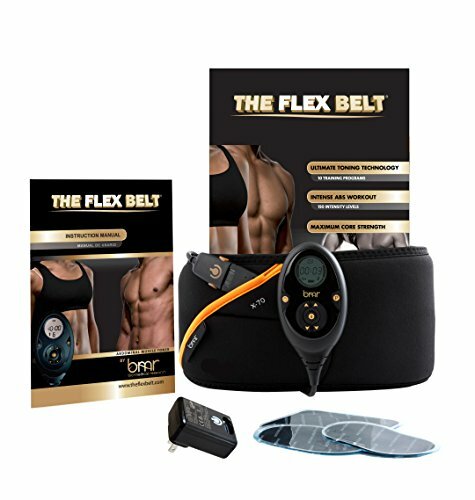 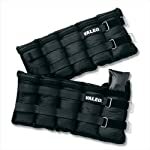 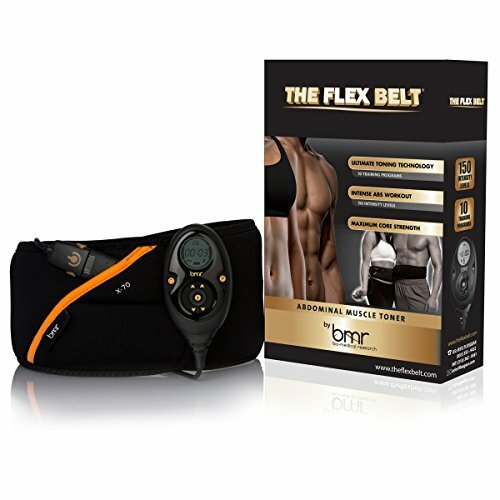 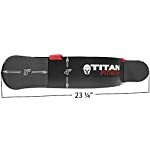 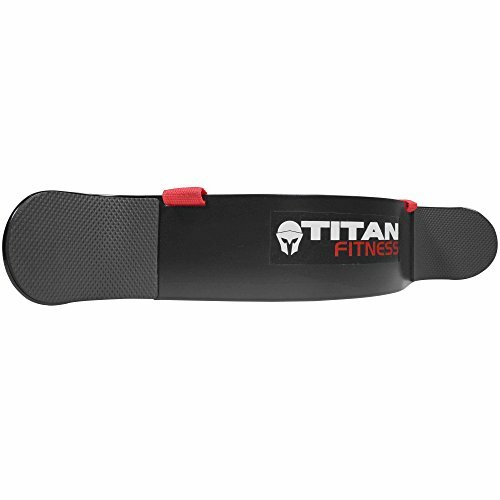 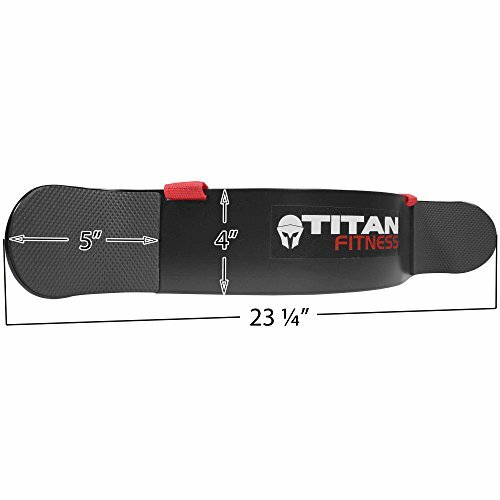 PREMIUM GRADE FOR MAXIMUM PERFORMANCE - Thick stretch bands of varying weight levels gives you the flexibility to customize the intensity of your workouts. 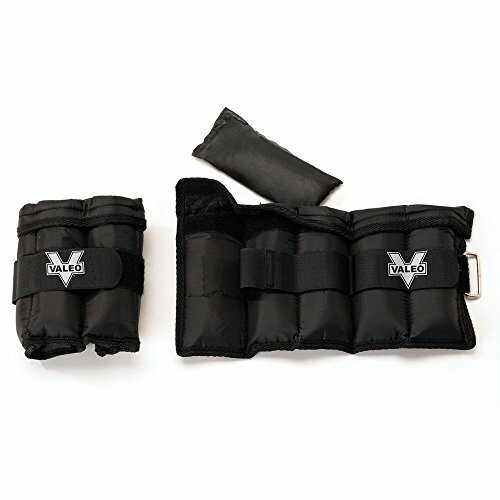 Perfect your form by isolating your arms and shoulders to maximize bicep and tricep workouts with this arm blaster! 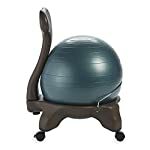 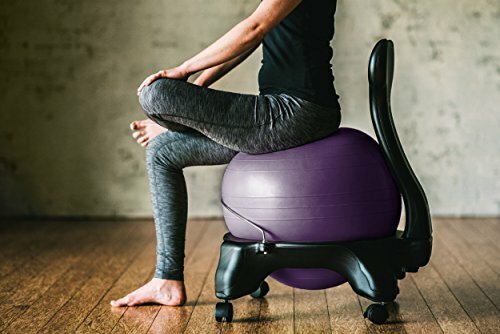 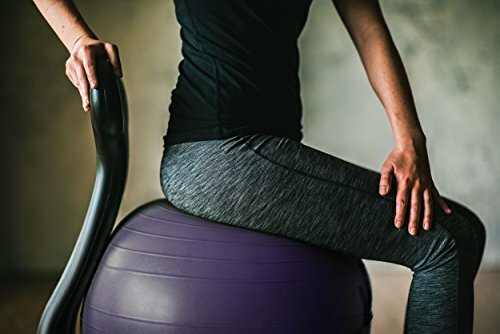 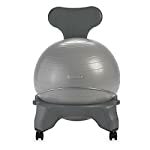 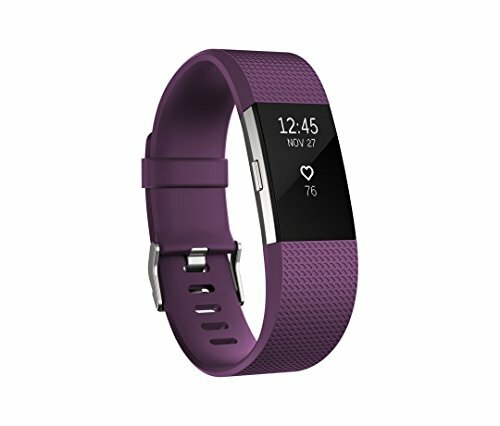 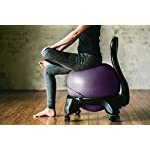 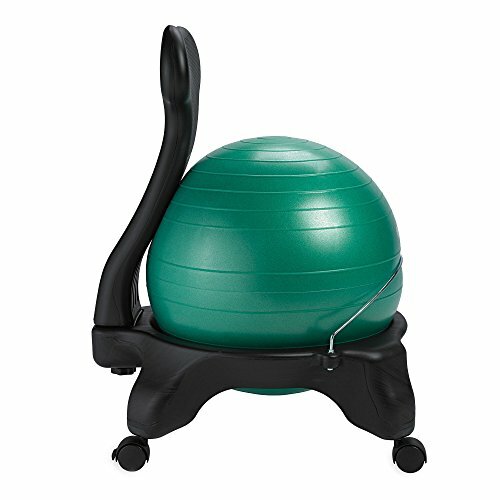 Fit while you sit – what can be better? 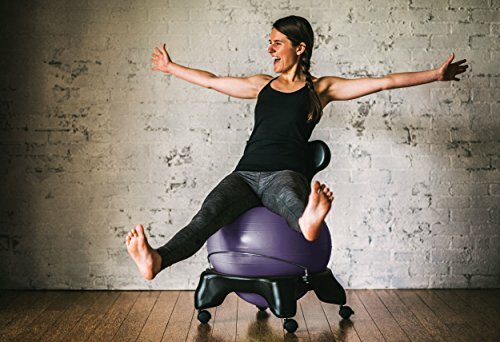 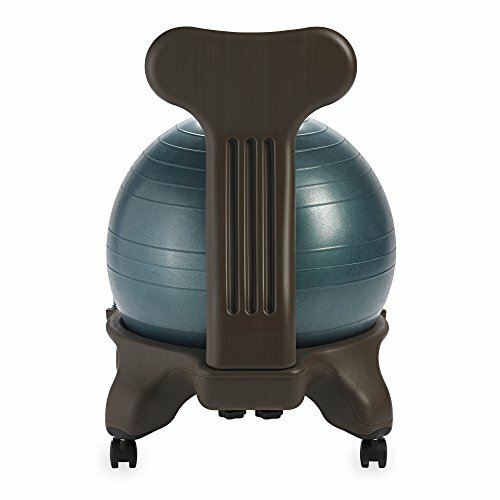 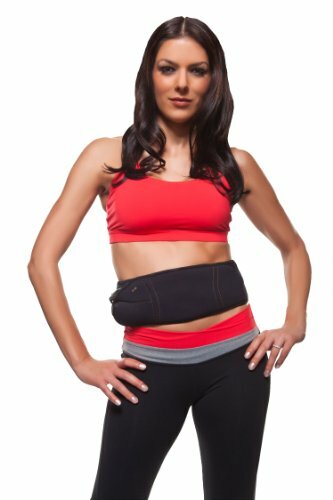 Help strengthen and tone your abdominals, build a healthier back, align the spine, relieve pain, and improve your overall well-being. Assembled dimensions: 22W x 22D x 31H in. 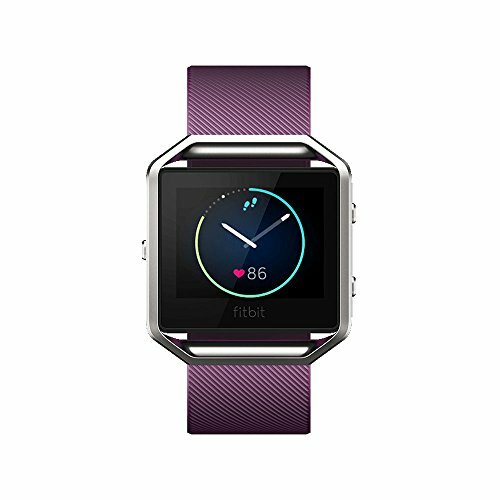 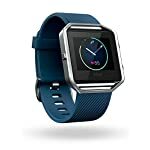 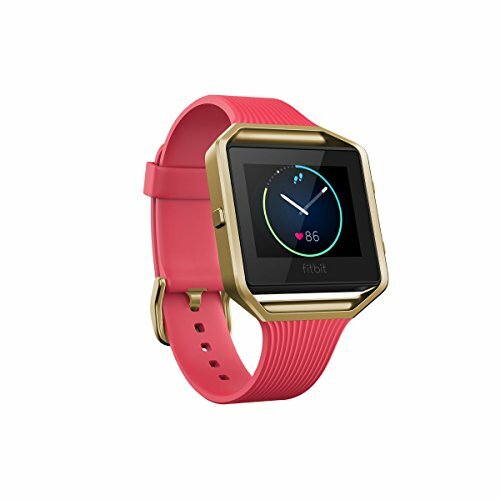 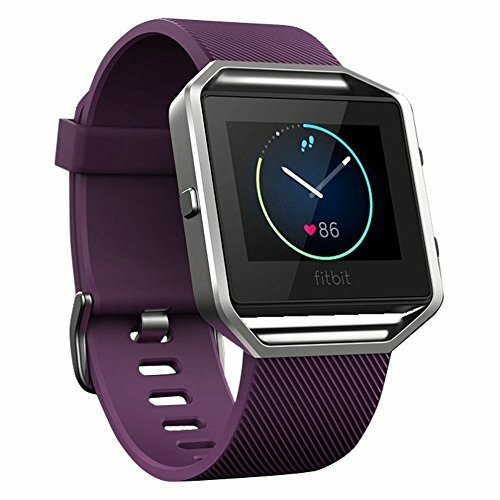 Large face watch not your style? 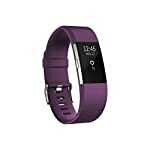 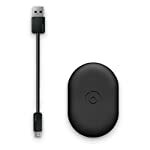 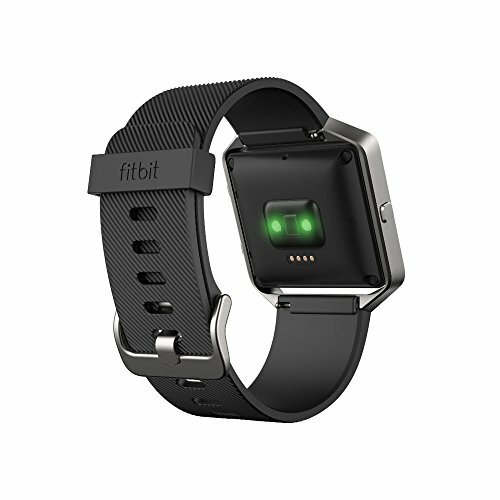 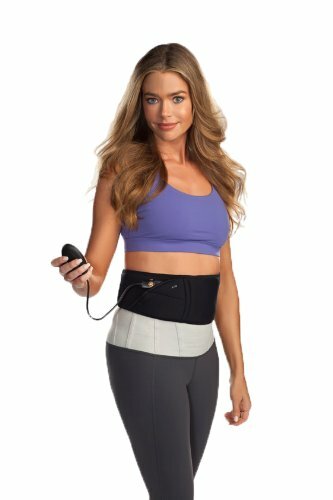 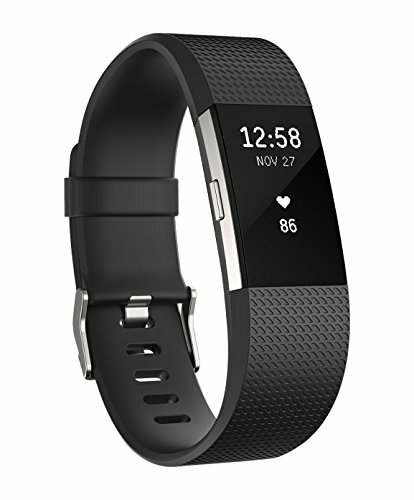 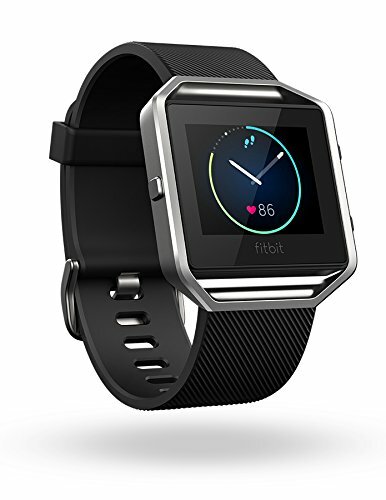 Stay connected and in-tune with your body with the slimmer model. 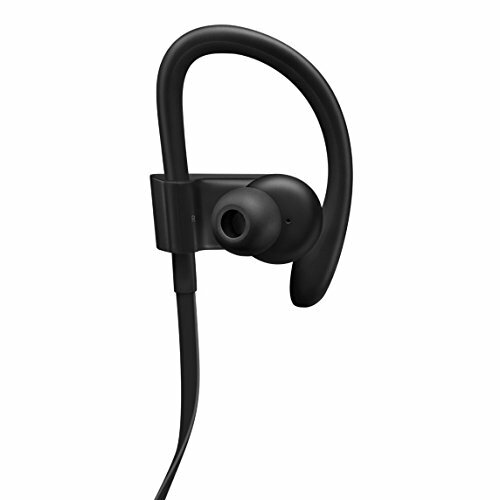 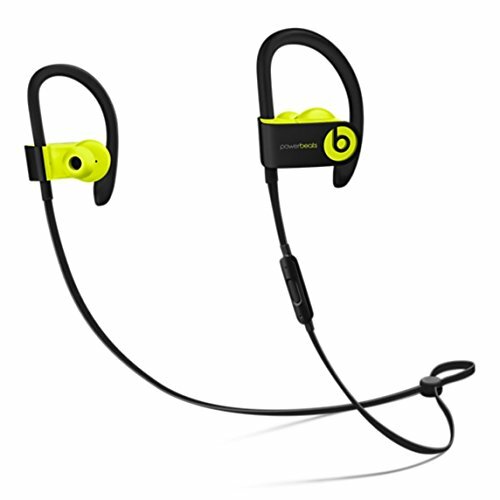 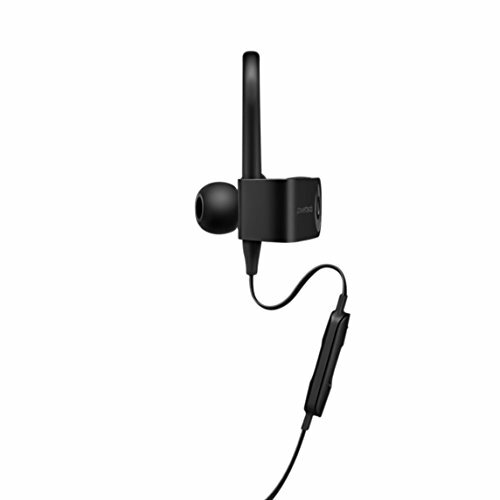 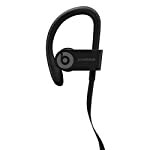 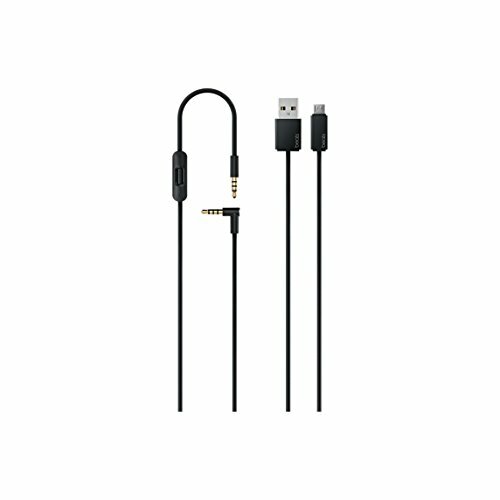 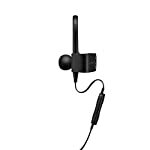 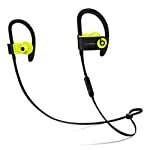 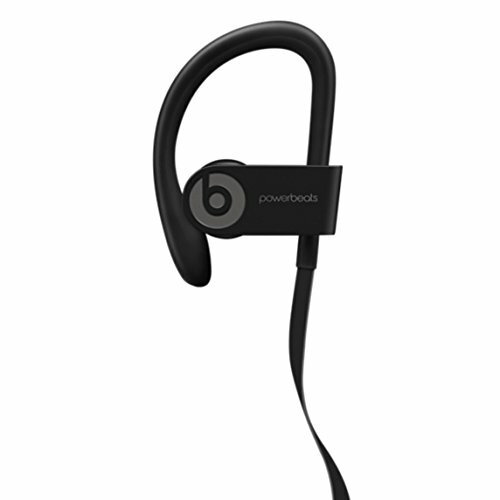 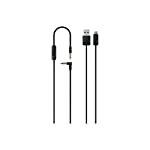 Great quality in-ear headphones with up to 12 hours of battery life! 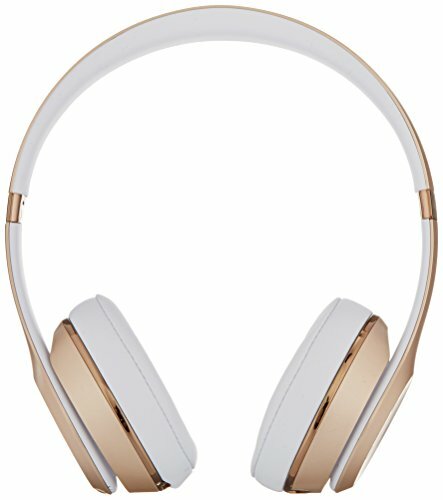 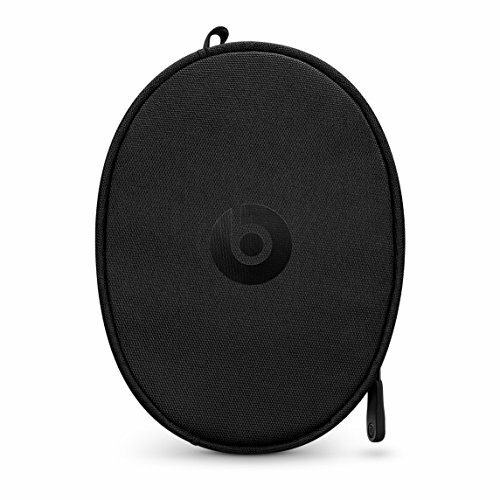 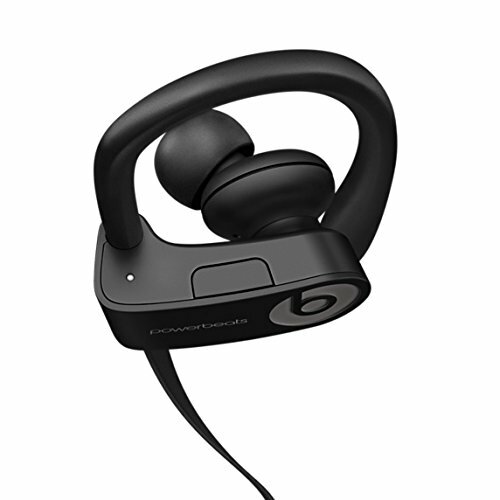 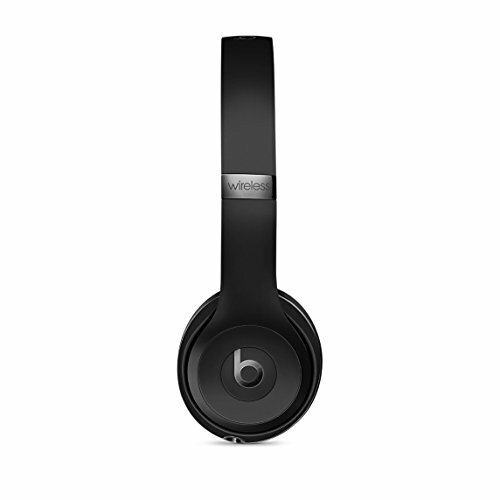 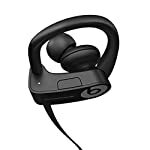 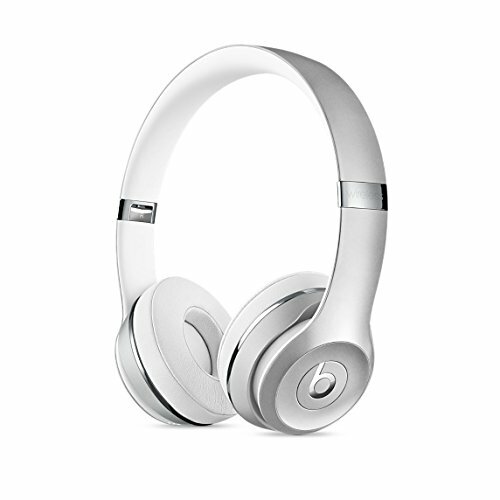 Prefer over-the-ear headphones? 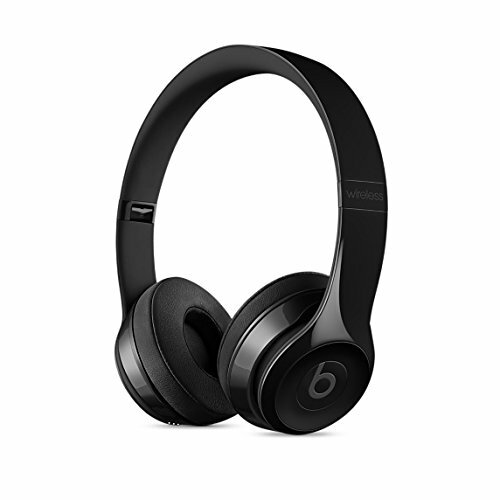 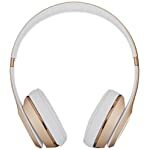 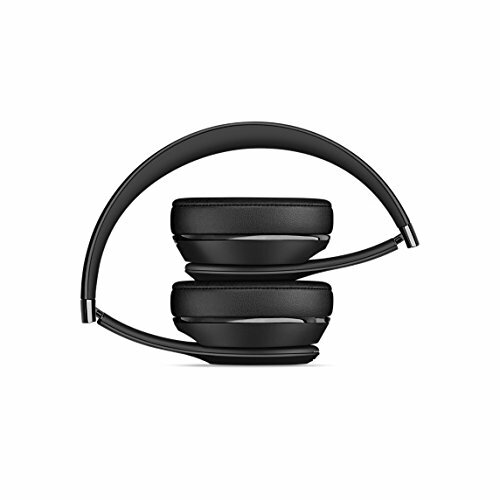 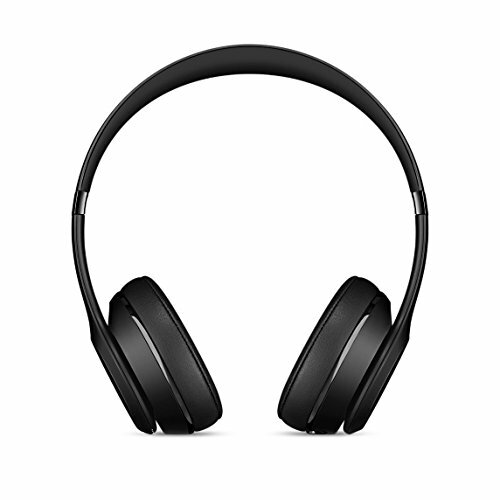 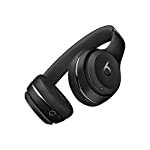 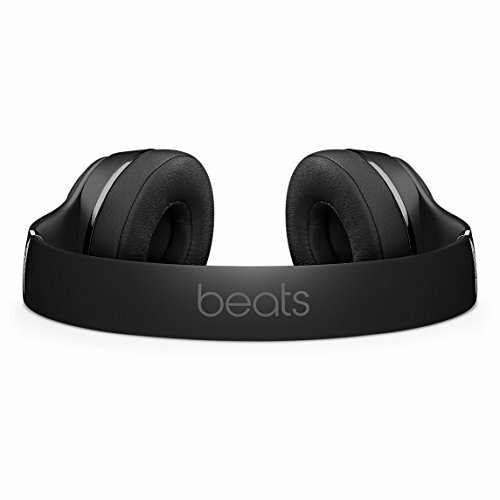 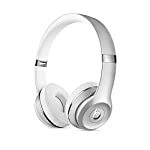 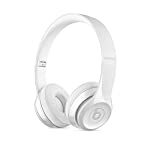 With up to 40 hours of battery life, these headphones are perfect for everyday wear! 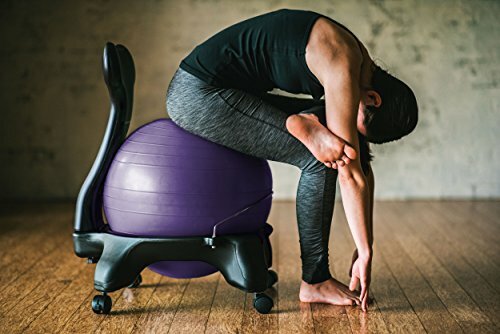 Get in shape throughout the day, even while sitting around watching TV!